1280 sq. 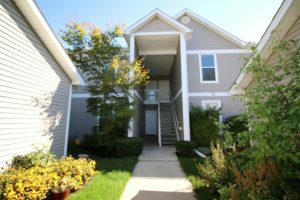 ft., +432 in finished lower level, 2 bedrooms and 3 full baths. Sharp kitchen has new granite counters and stainless steel appliances. Updated light fixtures, new carpet and fresh paint throughout. Private balcony overlooks the pond. 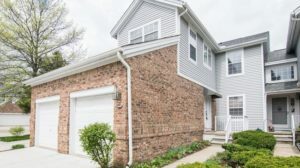 For more information on 4467 Hillside Court or to schedule a showing, contact the Ann Arbor Condo specialists with The Bouma Group, Realtors today at 734-761-3060 or email info@bouma.com. 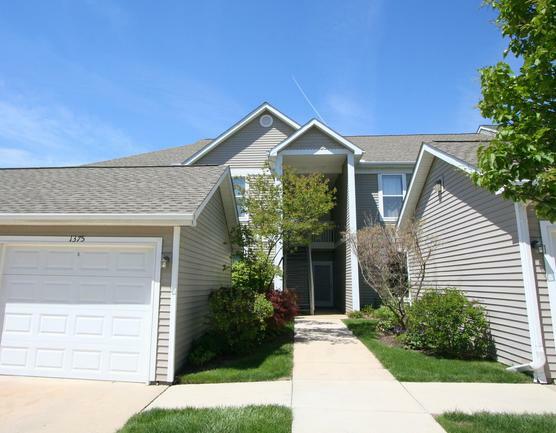 View photos & amenities for The Arbors here! 2,205 Sq ft. with 3 bedrooms and 3 full bathrooms. The Living room has an electric fireplace leads you into the formal dining room and then into the kitchen. There is also a wall of built-in shelving to display your books and other treasures. The Kitchen boasts custom cabinetry and quartz counters and stainless appliances. The generous, main floor Master has en suite bathroom and ample closet space. 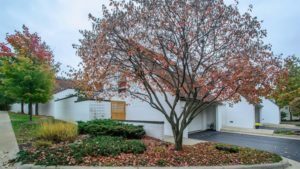 Contact The Bouma Group, Realtors at 734-761-3060 or info@bouma.com to schedule your private showing for 1066 Scott Pl. today! 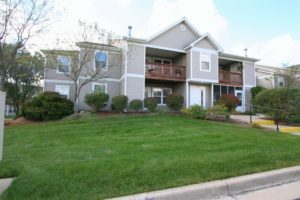 View photos, amenities, and market statistics for Oslund here! 1,382 sq ft with 2 bedrooms and 2 full bathrooms. 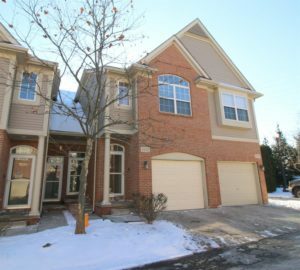 Open concept living/dining/kitchen areas with vaulted ceilings and a private screened-in balcony, as well as a bonus room that can be used as an office or flex space. Large kitchen has plenty of cabinets for storage and newer white appliances. The master bedroom has a large en suite bathroom, with dual sinks and separate soaking tub and shower. 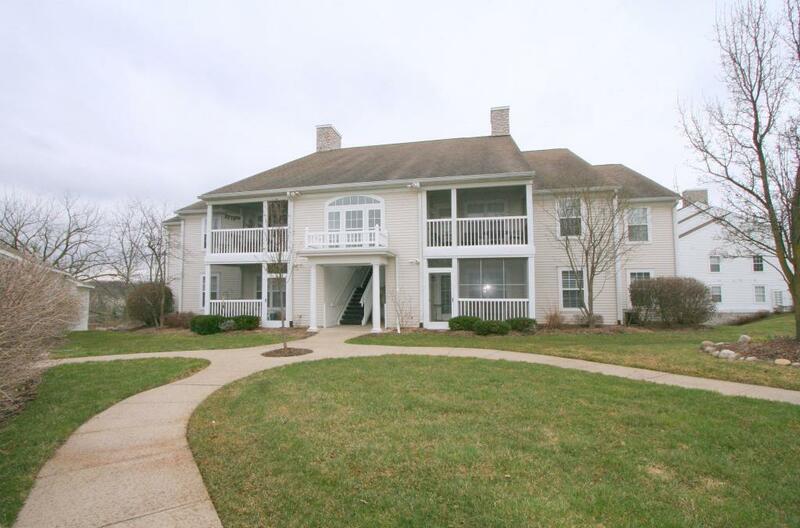 View photos and amenities for Fox Pointe Condominiums. 1,212 sq ft with 2 bedrooms and 2 bathrooms. The open concept floor plan includes the kitchen, dining area, and vaulted living room with access to the deck. The study off the living room can be used as a 3rd bedroom. Amenities included are: clubhouse, walking trails, pool. Building exterior maintenance, snow removal, trash removal, water and lawn care are included in association fees. 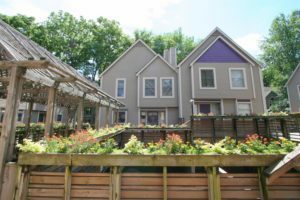 Schedule your private showing today for 1301 Millbrook Trl. by contacting The Bouma Group, Realtors at 734-761-3060 or email info@bouma.com. 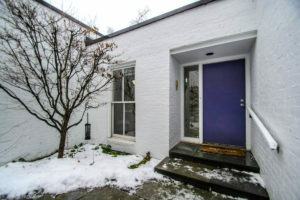 1382 square feet with 2 bedrooms and 2 full baths. Vaulted living room has adjoining dining area and a breakfast bar counter separating it from the kitchen. French doors from the living room open to the light-filled study. Screened-in porch overlooks the pond. 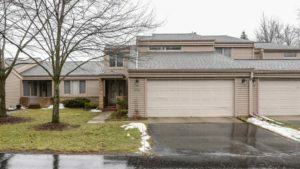 For more information on 1375 Fox Pointe, or to schedule a private showing, contact the Ann Arbor condo specialists with The Bouma Group today at 734-761-3060 or email info@bouma.com. See photos and amenities for the Fox Pointe Condo community here!